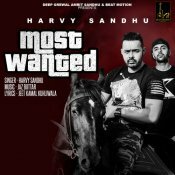 Beat Motion Productions are proud to present the brand new single released by Harvy Sandhu entitled “Most Wanted” featuring Jaz Buttar!! 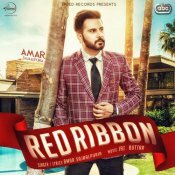 Speed Records are proud to present the brand new single released by Amar Sajaalpuria entitled “Red Ribbon” featuring Jaz Buttar!! ARE YOU Jaz Buttar? Contact us to get a featured artist profile page.